Carrying out an in-depth assessment of your roof, our experts quickly locate and repair any damage. To maintain the durability of your roof, it is vital that you quickly act upon any issues as the problem can worsen if it is not dealt with properly. Offering a reliable emergency roof repair service, you can depend on our proficient team to swiftly carry out work on your property. 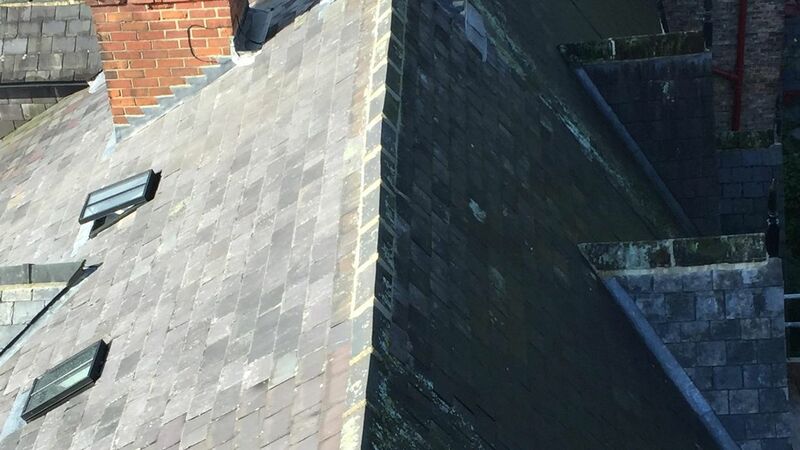 Contact our dedicated roofers in Harrogate, North Yorkshire, to arrange a roof repair today. Proficiently undertaking roof repairs in a timely and efficient manner, our experts quickly identify and repair any leaks. Usually, a leak can be repaired for a low cost if the problem is found early, however, if it is left, the problem can progress into a larger issue that is costly to repair. Here at Hambleton Roofing Ltd, we aim to relieve you of this problem by providing a competitively priced emergency roof repair service. Delivering a reliable, professional and affordable roof repair service, we go above and beyond to promptly carry out all work and complete it to an excellent standard. Always aiming to accommodate your requests, we provide free quotes and consultations. Get in touch with our experts to discuss your roofing requirements. 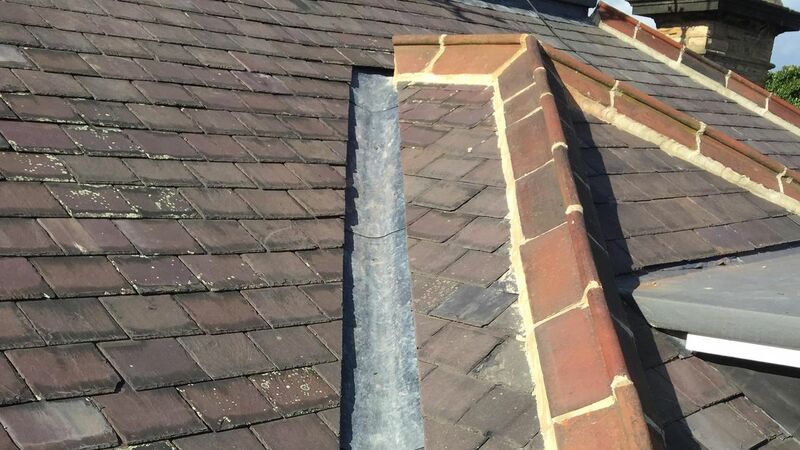 CONTACT our experienced team in Harrogate, north Yorkshire, to arrange an emergency roof repair.